We could not be happier for our beautiful bride Samantha when she described to us how special her day was. 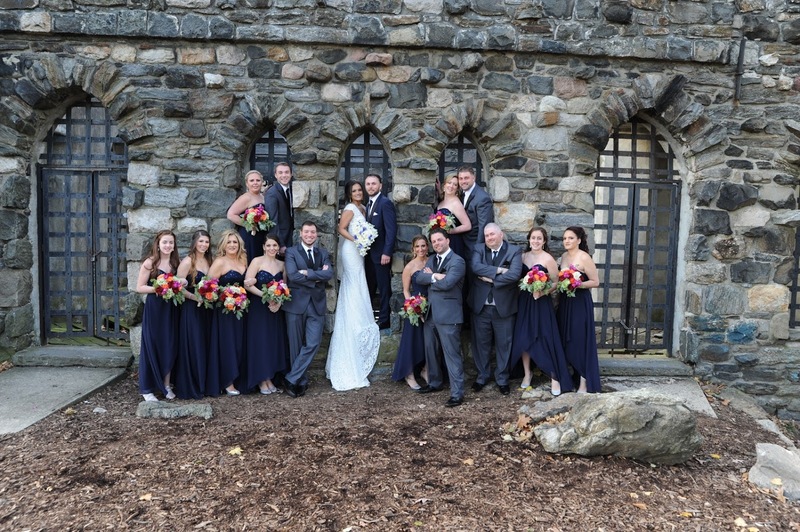 ” The day was truly perfect and it could not have gotten any better! 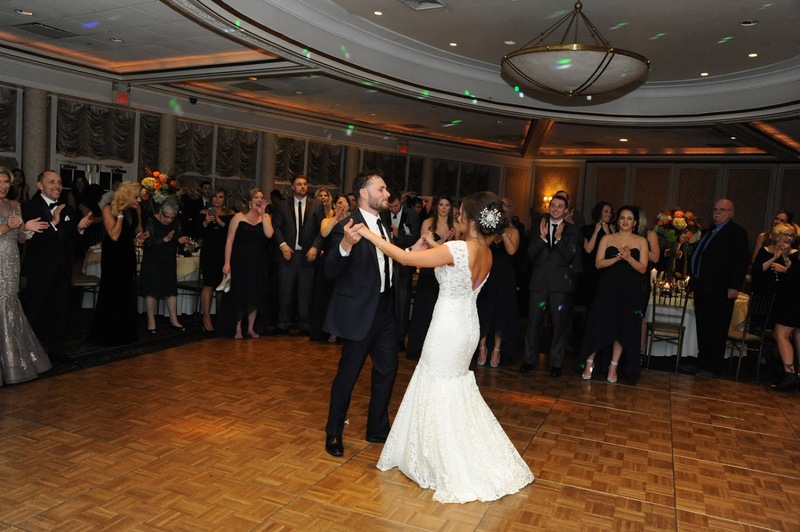 From the weather to my dress, and the amazing reception, our wedding was beyond perfect!” Samantha said. 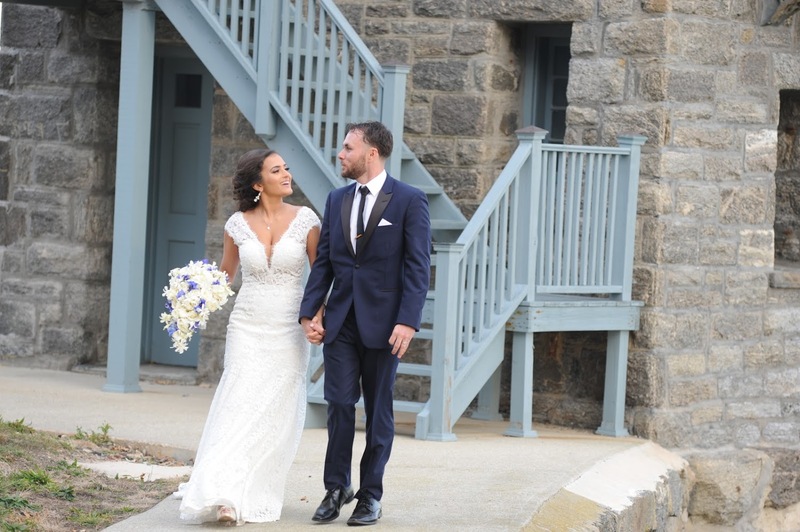 Samantha was looking effortlessly beautiful in her gorgeous Calla Blanche gown. 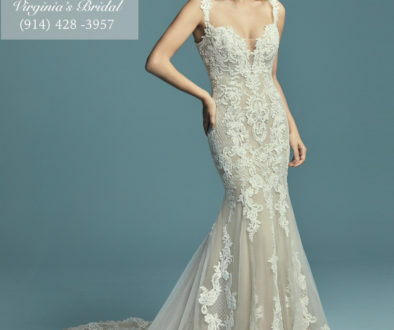 In a cap sleeve silhouette that gave a special touch of shoulder coverage, her gown was featured a deep V-neckline, and a fitted bodice that created a stunning trumpet silhouette. Samantha added the gorgeous hair piece and paired it with her dreamy and romantic bouquet. It was just the right way to celebrate her special day of love, commitment, and new adventure. 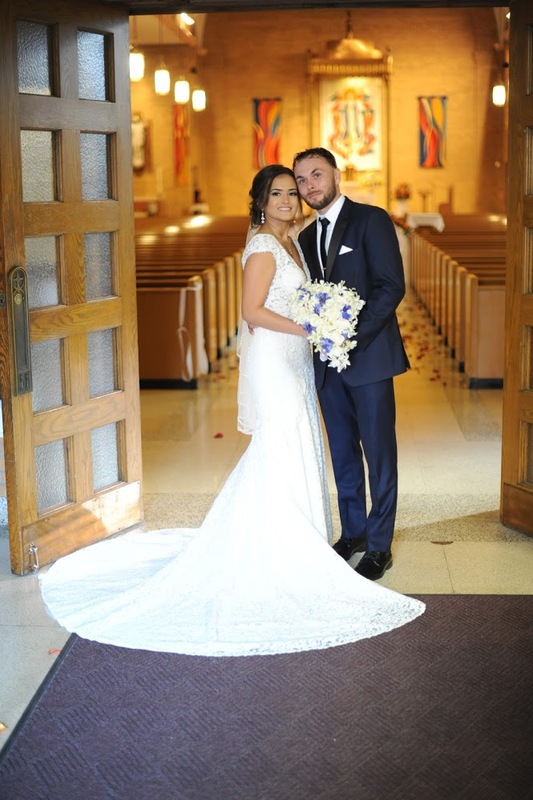 Congratulations again for you both Samantha and Joseph!